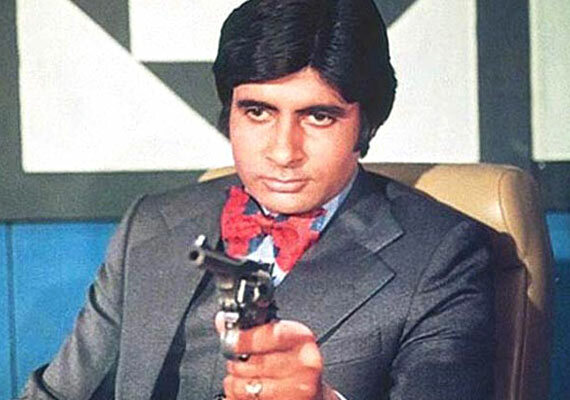 Hello Friends, I am sharing some beautiful and stunning dialogues of Amitabh Bachchan Don Movie. 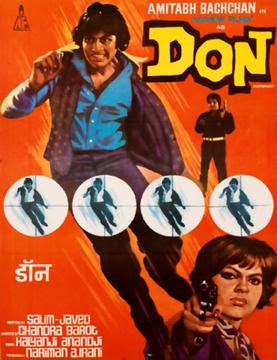 Don is the Super hit Boollywood movie which had released in 1978 and Amitabh Bachchan and Zeenat Aman had played in main lead role. This movie was very famous on that time but this time also famous and popular. This movie was directed by Chandra Barot and produced by Nariman A. Irani and written by Salim - Javed. Many popular star had worked in movie like Amitabh Bachchan, Zeenat Aman, Pran, Helen and Others. This movie is full of beautiful dialogues which is mostly delivered by Amitabh Bachchan and some dialogues were others artist. Some dialogues of Don movie are very famous and popular. So I have collected some best and hits dialogues lyrics of Don Movie. Cinematography : Nariman A. Irani.
" Is pistol ki goli se tumhare maathe par ek teesre aankh bana doonga"